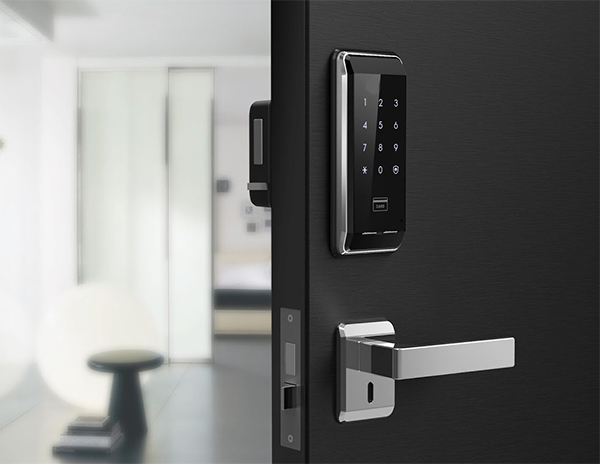 Famoso D Tech Enterprise is specialized in Clone Keys, Duplicate & Access Card, Duplicate Long Range Access Card, Installation sales & Service for all kinds of security Locks & Equipment in the market for many years experience. We are committed to provide a complete service at competitive rates without sacrificing high standards. Customers can be assured that all services will be provided with RELIABILITY, INTEGRITY AND PROFESSIONALISM. Reliability is established through actions and practices in our daily business routine where we take upon ourselves to schedule and perform our work in a professional manner, on-time performance, neat appearance. WE LOOK FORWARD TO BE OF CONTINUING SERVICE TO YOU. 28, Jalan Kota 1/3, Taman Cahaya Kota Puteri, 81750 Masai, Johor, Malaysia.